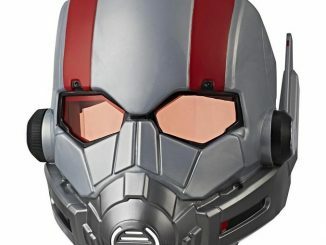 Count down the minutes until the Ant-Man and The Wasp Movie is released with this Ant-Man Pym Tech Watch. 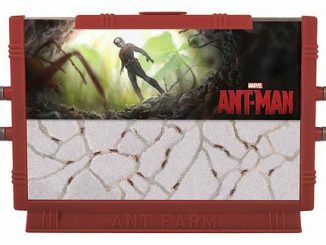 Featuring the Pym Technologies logo on the face, this watch is officially licensed from Marvel, but probably doesn’t use any top secret nanotechnology. 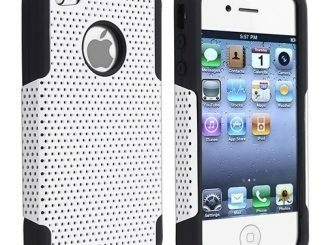 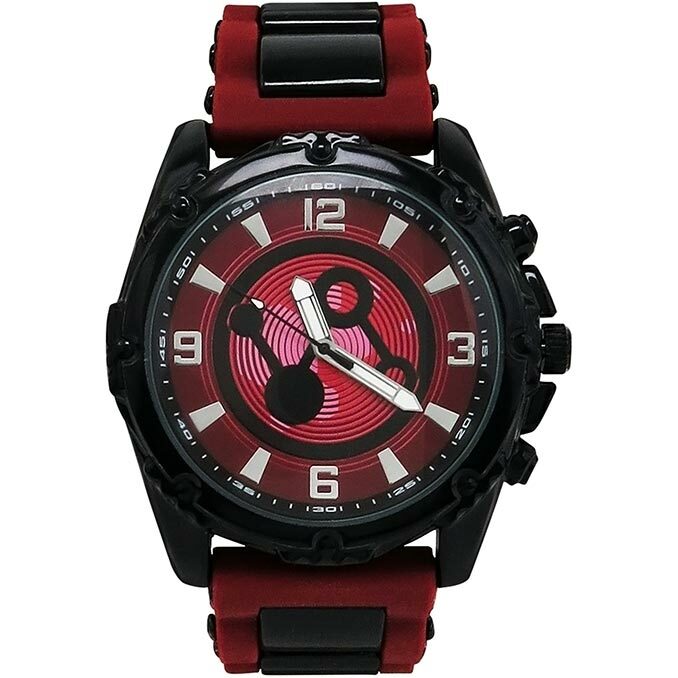 It’s stainless steel case is black, and the comfy silicone adjustable band is black and red. 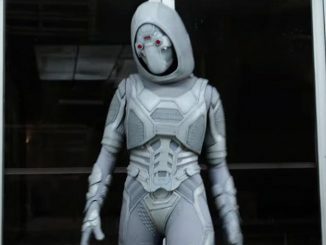 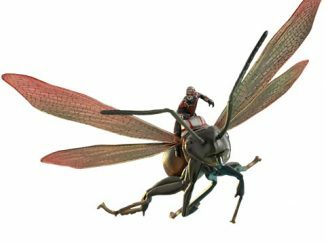 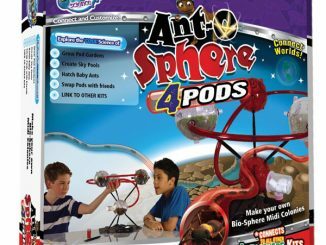 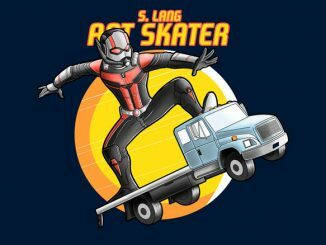 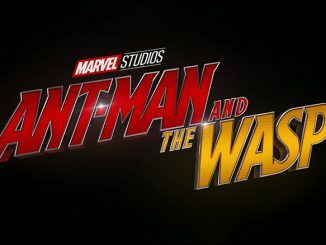 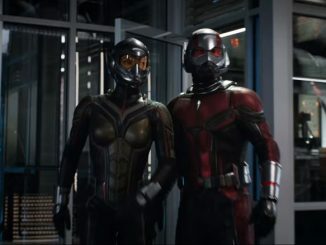 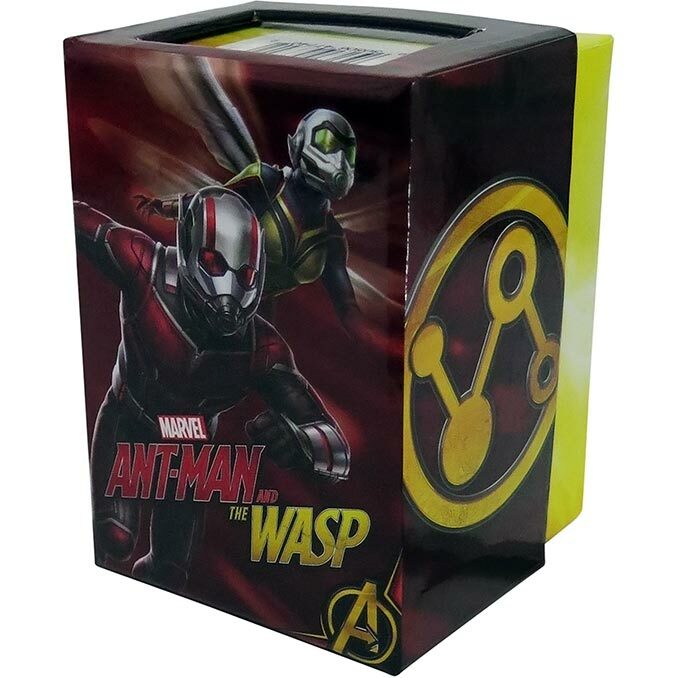 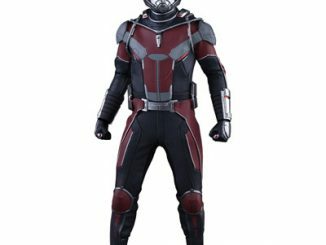 It comes packaged in a collectible display case that features the Pym Tech symbol as well as an illustration and logo for Marvel Ant-Man and the Wasp. 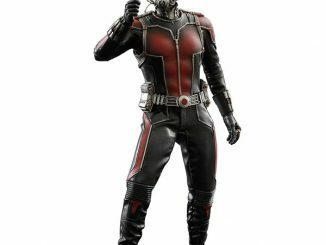 With a stylish, adjustable silicone band, that exquisite Pym Technologies symbol, sizable digits, and a black, metal casing, this Ant-Man watch promotes timeliness with very few occurrences of accidental miniaturization. 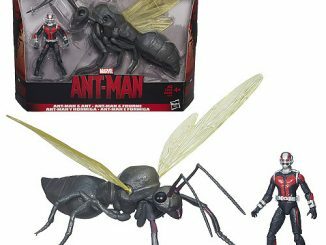 Buy this Ant-Man Pym Tech Watch exclusively from SuperHeroStuff where it costs just $29.99.